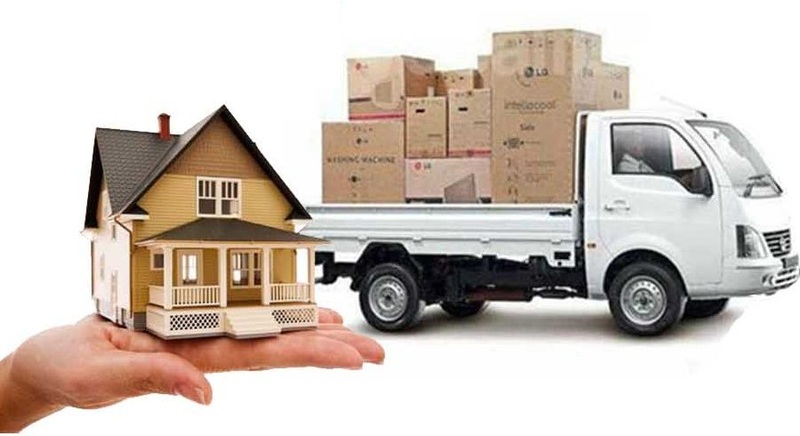 HOUSE MOVING - TAM Logistics & Trading started penetrating into this market – HOUSE MOVING; and received the very best result for the last few months. In House moving service - We do a wide variety of local & international moves from Vietnam to the oversea & the reverse way; including apartments, single-family homes, dorms, condos, and many more ! Also, our moving teams are trained to protect your belongings and your home – ensuring your items and home are damage-free at the end. Please click here to submit your question!